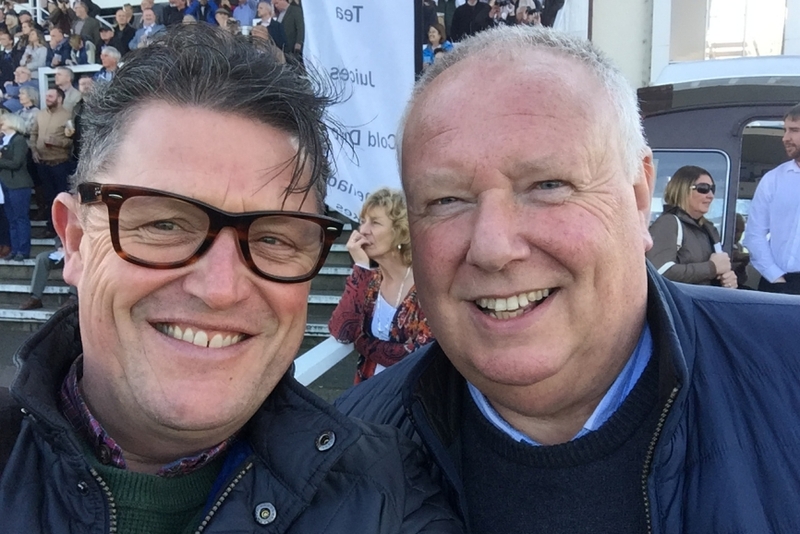 Simon Nott from Star Sports catches up with punter and ‘Jumping Prospects’ author JOHN MORRIS about his memories of the game and the highs and lows of punting. John Morris hails from Liverpool and has been punting since well before he was really supposed to. 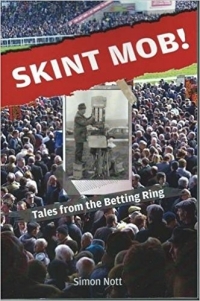 He soon found that he had an acumen for picking winners and became the scourge of his local bookmakers. 26 years ago he decided to turn his passion for backing horses into something tangible and embarked on writing ‘Jumping Prospects’. Over the years he has spoken to most of the UK’s top trainers and gathered information on their stables stars as well as the beasts lurking in the shadows and in the process pointed punters in the direction of many a winner. Despite some setbacks along the way, what started as a labour of love still is one, but now also one of jump racing’s literary success stories. Given that the book runs tandem with a lifetime of successful punting that some achievement . Meet John Morris.